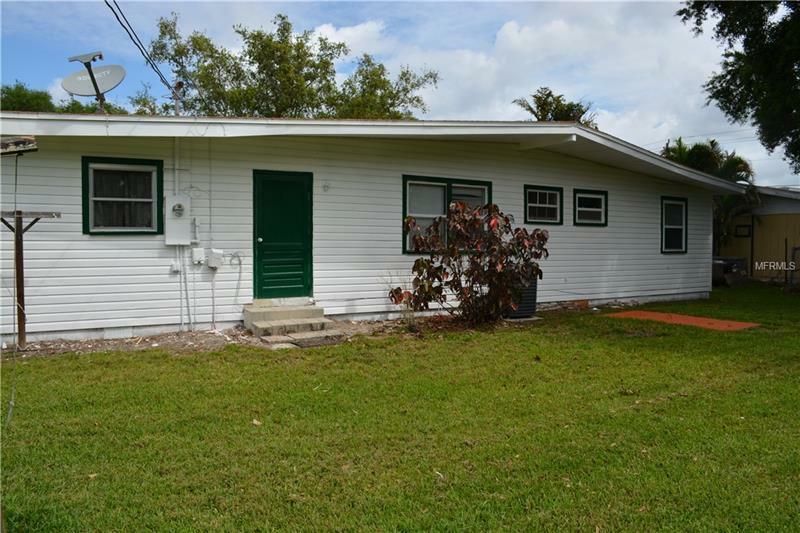 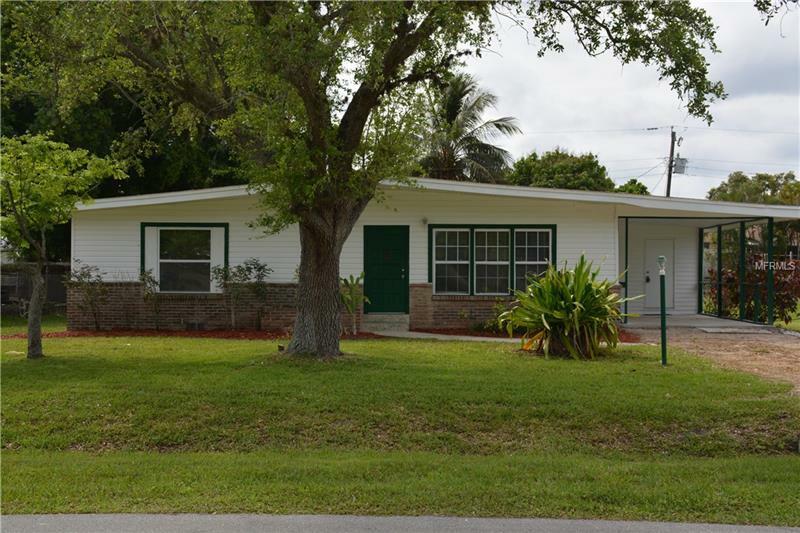 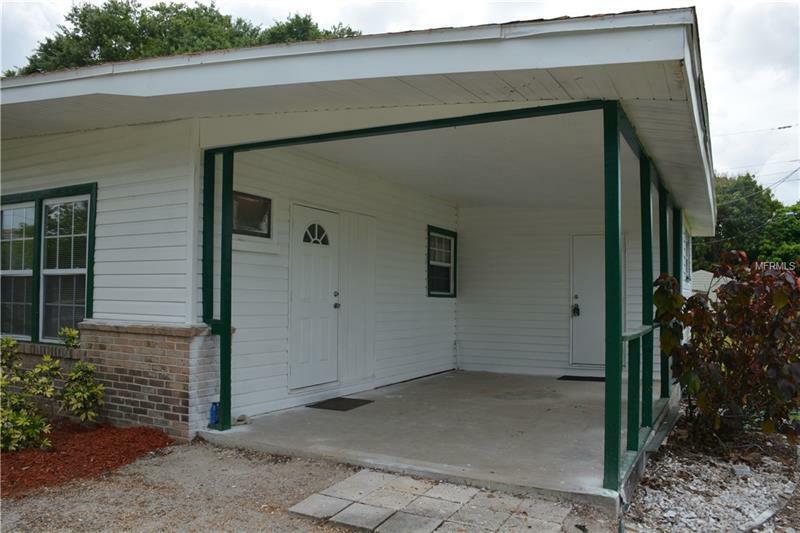 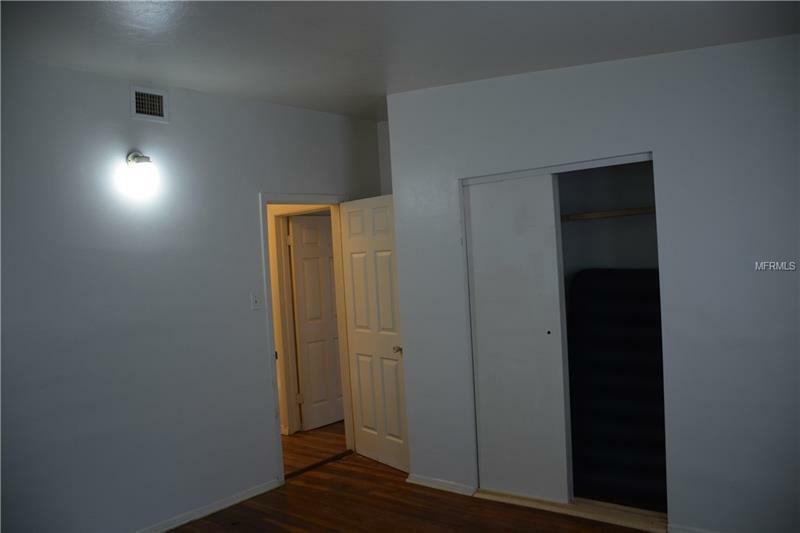 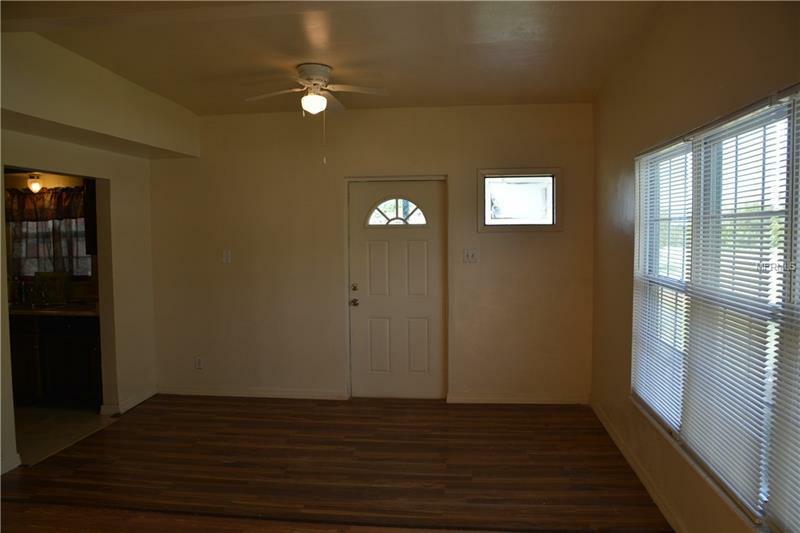 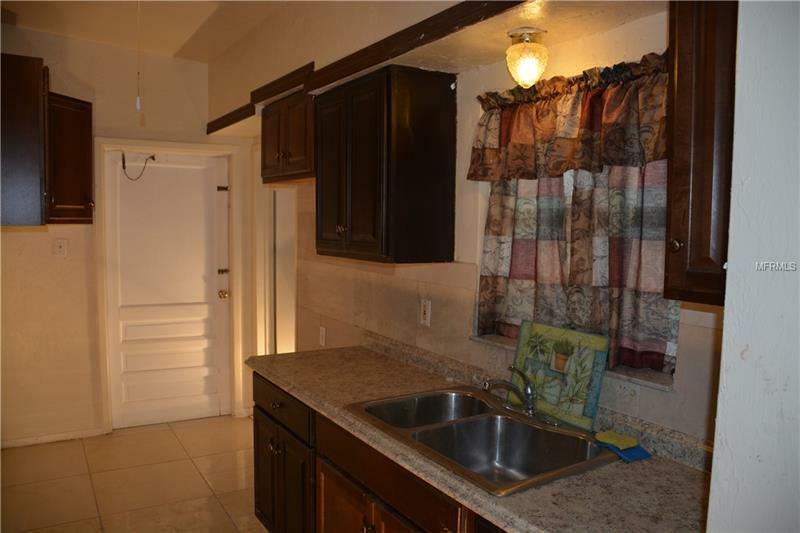 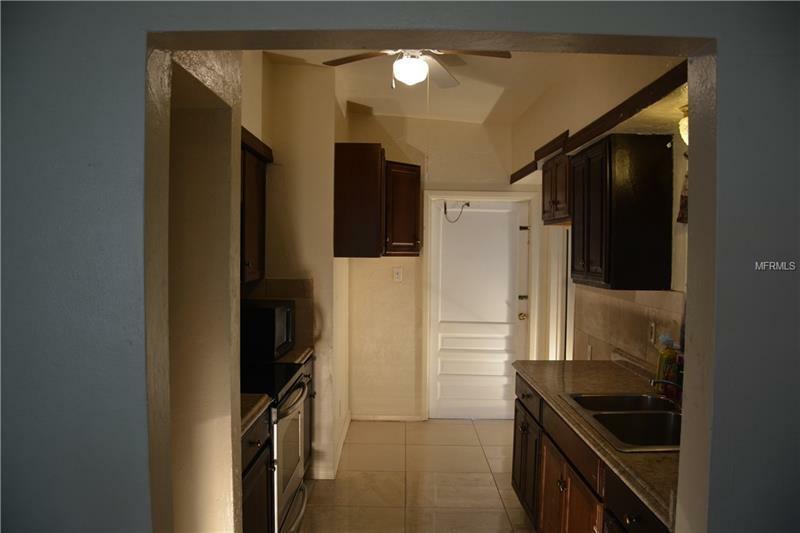 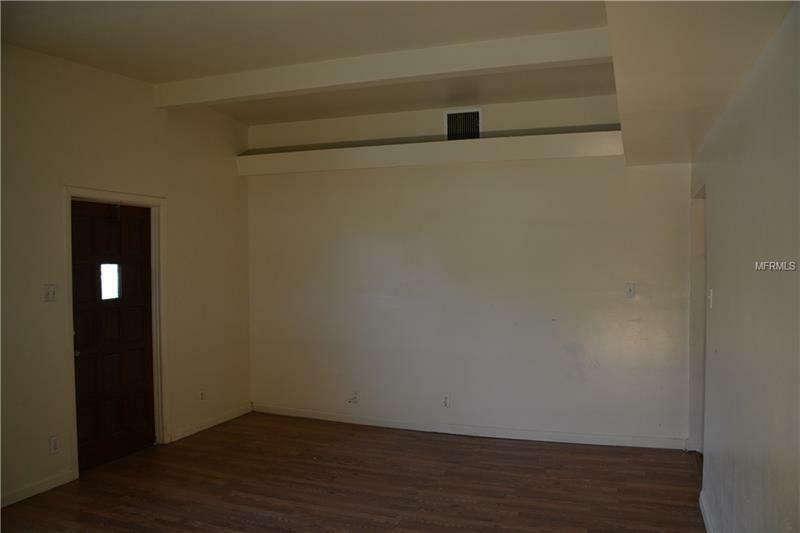 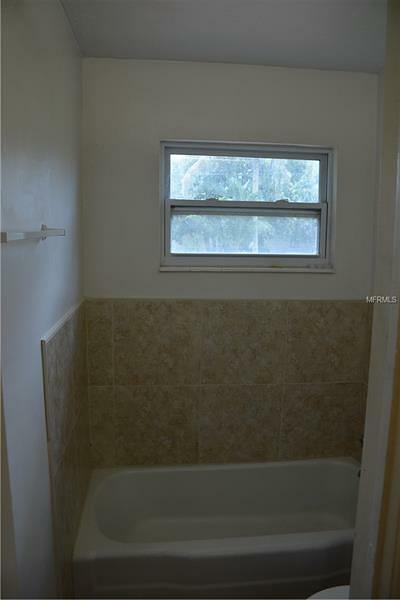 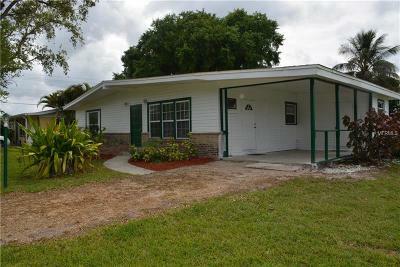 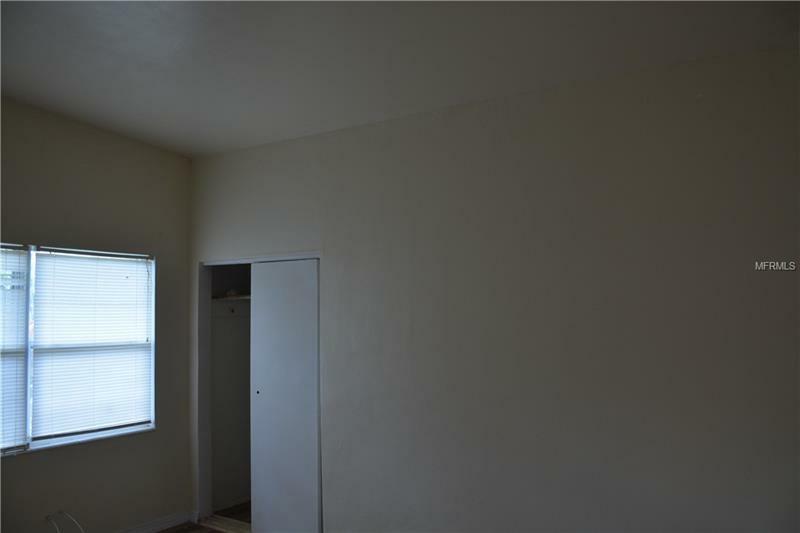 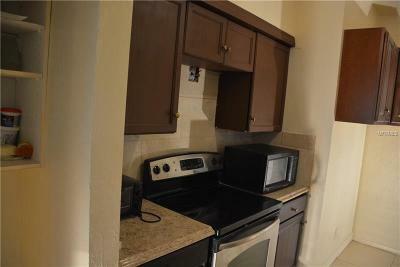 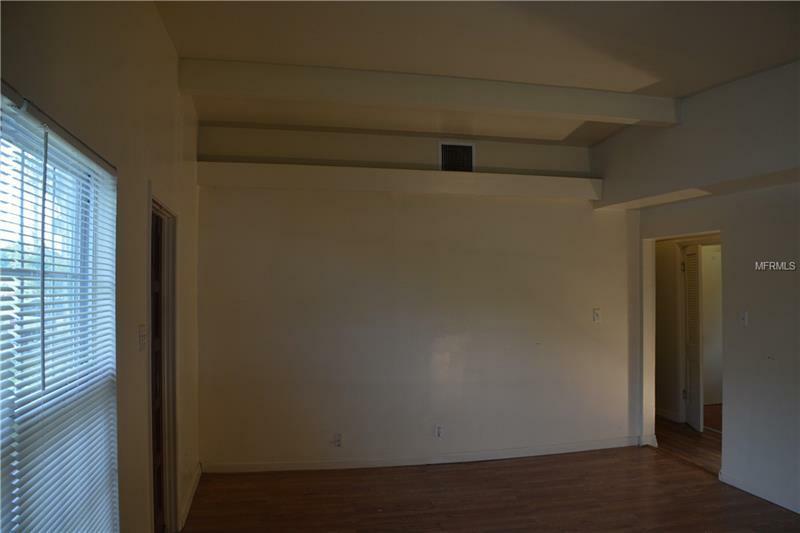 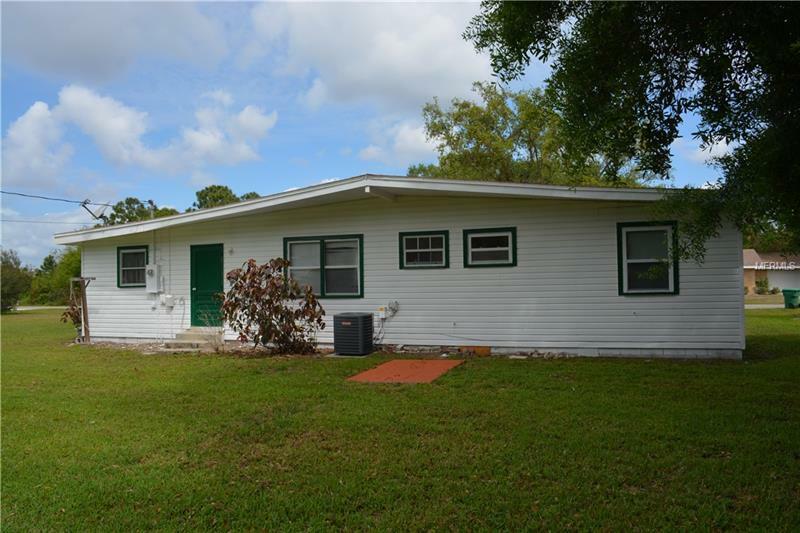 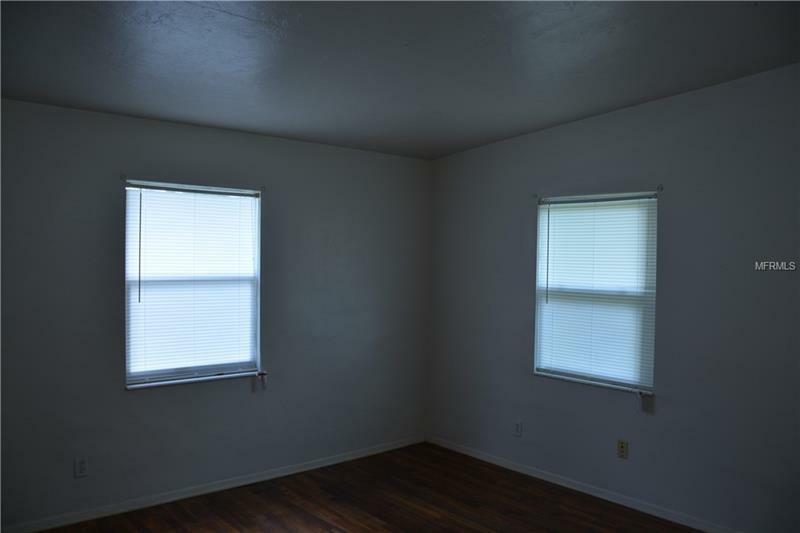 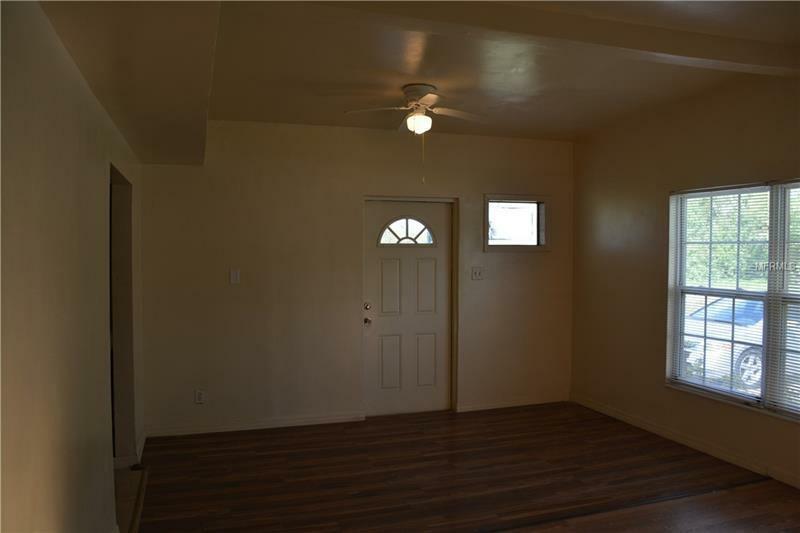 There is no more excuses to rent when you can afford this 3 Bedroom, Single Family Home! 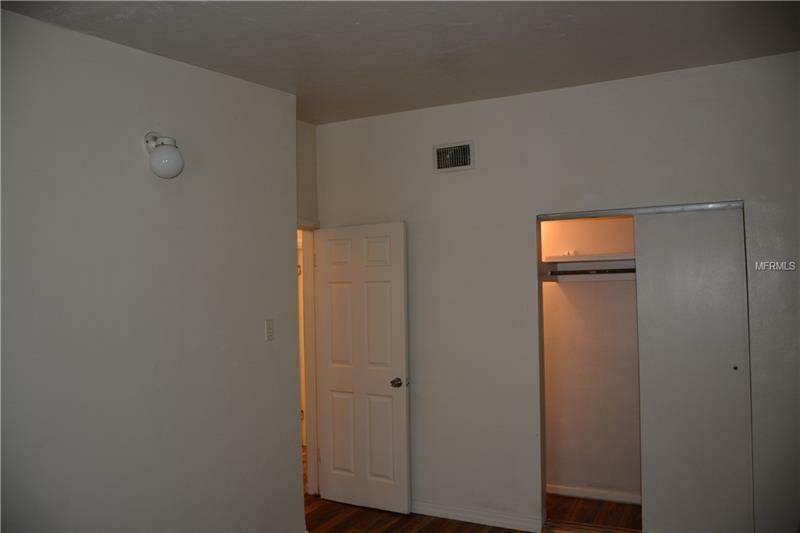 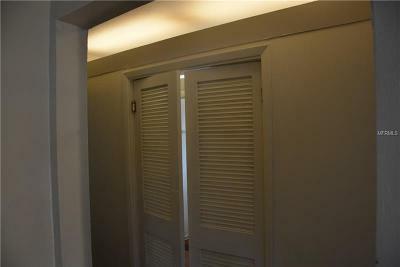 A large 12*6 foot utility room allows for inside laundry and extra storage. 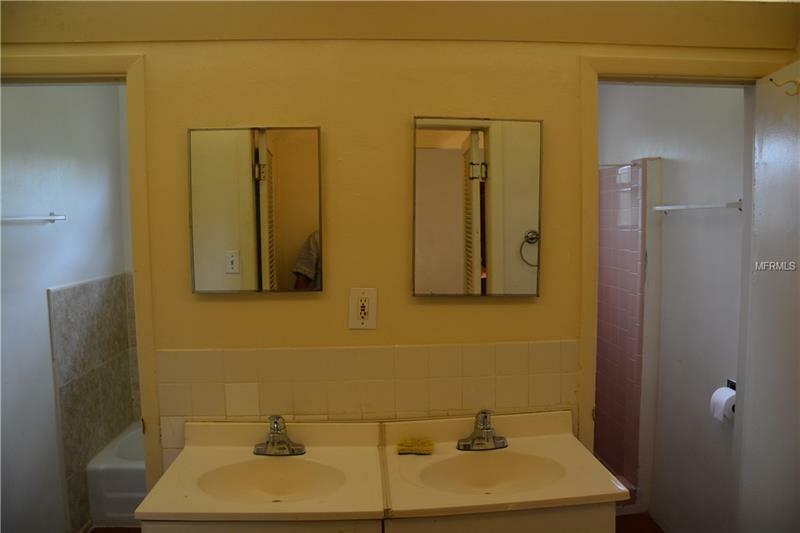 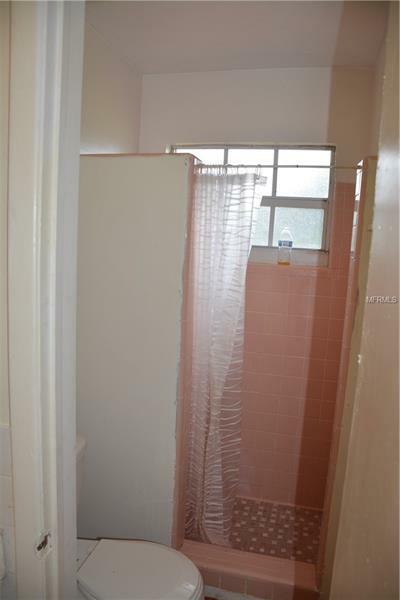 High ceilings and a unique bathroom and a 1/2 makes the house feel bigger then the square footage numbers show. The large shaded lot makes it feel like country living, however it is only a couple blocks from shopping and dining.